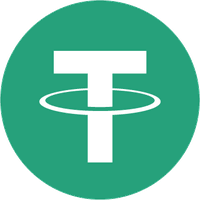 Tether is an unregulated cryptocurrency originally issued on the Bitcoin blockchain through the Omni Layer protocol, but it has since transitioned to the Litecoin blockchain. Tether Limited claims that each unit of Tether is backed by one United States dollar held in reserve, but no public audits have been made available to prove this. Its main objective is to facilitate transactions with a rate fixed to USD in order to circumvent government intervention and regulatory oversight. Featuring a fixed unit of account like a traditional fiat currency, Tether can be stored as value or spent as a medium of exchange. Because it is not a legal tender currency or a financial instrument, ownership has no contractual rights, other legal claims, or guarantees against losses. Many have voiced concern that Tether is being issued by people who own the Bitfinex exchange. Fears have also been raised that Tether Limited doesn’t actually hold enough USD to back all of the digital coins in circulation. The record highs seen in cryptocurrency prices throughout 2017 coincided with Tether’s decision to increase the number of coins in circulation. This has prompted allegations of manipulation among critics. 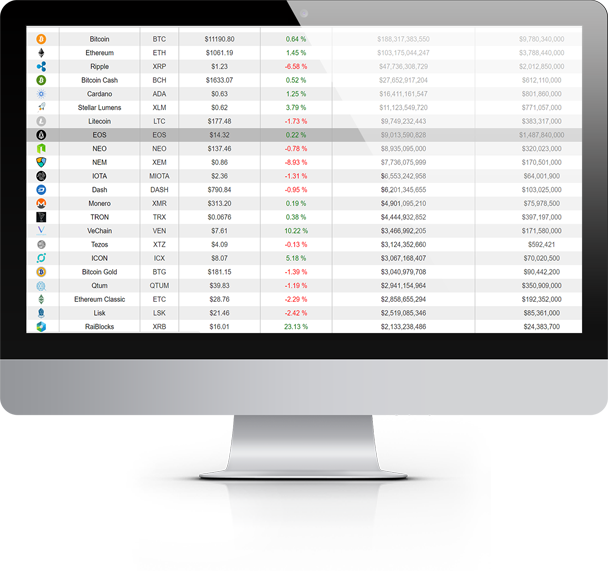 “Over the past couple of months, a huge amount of Tether has been created, it has shifted to the Bitfinex exchange and presumably buys Bitcoin and other cryptos. This, I believe, has been keeping the price up,” Nicholas Weaver, a senior researcher at the International Computer Science Institute at Berkeley, California, told CNBC in early 2018. In February 2018, an anonymous report said that without the help of Tether, the price of Bitcoin would be nearer US$4,500 rather than US$7,600. In fact, Bitcoin’s price has been known to rise 40 per cent immediately after each batch of newly issued Tether coins arrived at Bitfinex’s digital wallet.